Following the FTC, Apple has too now filed a lawsuit against Qualcomm this Friday, claiming that the chip maker has unfairly insisted on charging royalties. The lawsuit accused Qualcomm of overcharging for its chips and for refusing to pay Apple $1 billion in promised rebates. Apple has accused in its complaint that the chip maker withheld rebates of $1 billion in retaliation to Apple’s discussions with South Korea’s antitrust regulator’s investigation of the company. CNBC reported the Cupertino tech giant has said that Qualcomm has taken “radical steps” including “withholding nearly $1 billion in payments from Apple as retaliation for responding truthfully to law enforcement agencies investigating them”. 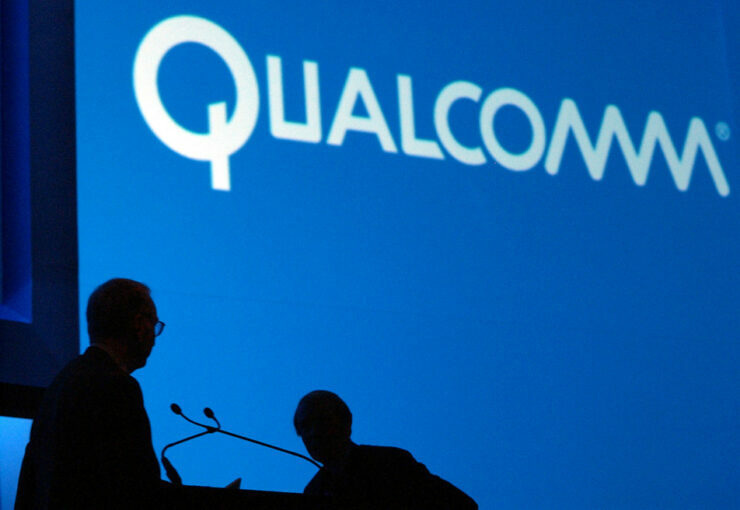 Korean regulators had fined Qualcomm $854 million for unfair trade practices in patent licensing in December last year. “Despite being just one of over a dozen companies who contributed to basic cellular standards, Qualcomm insists on charging Apple at least five times more in payments than all the other cellular patent licensors we have agreements with combined,” Apple added. Today’s lawsuit comes just days after the US Federal Trade Commission began suing Qualcomm for anti-competitive practices. The government lawsuit had also accused the chip maker of forcing the phone manufacturers to pay dramatically higher fees for using its patents to maintain its monopoly. “In all, Qualcomm’s 2011 and 2013 agreements with Apple provided for billions of dollars in conditional rebates from Qualcomm to Apple,” the complaint continued. Qualcomm had denied the commission’s claims, saying that it would “vigorously contest” the FTC complaint. Apple argues that the claims are indeed true. While known for its chips, the company has most of its profits coming from licensing patents. However, Apple and Qualcomm have long been in a deal that suited both the companies. This deal granted Qualcomm the title of being an exclusive modem supplier, while Apple was said to have evaded some patent fees, which is why Apple is not exclusively talking about the fees, but the withheld payments. A Reuters report said Apple and Samsung “accounted for 40% of Qualcomm’s $23.5 billion in revenue in its most recent fiscal year”. The chip maker supplies modem chips to the phone makers. Because these patents are essential, they’re expected to be licensed out on FRAND terms (Fair, Reasonable, And Non-Discriminatory). Apple and FTC have argued that Qualcomm is using its position to maintain its dominance through “exclusionary tactics and excessive royalties”.